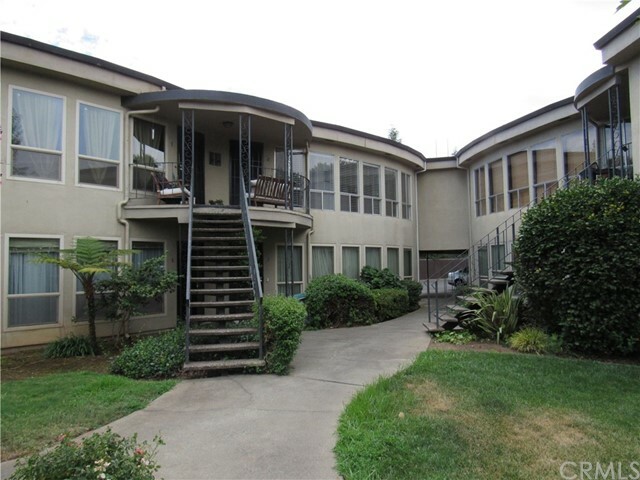 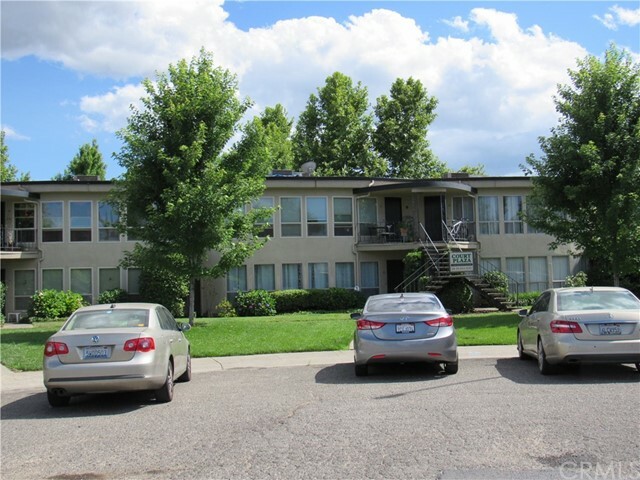 This upstairs end unit condo is move-in ready and priced to sell! 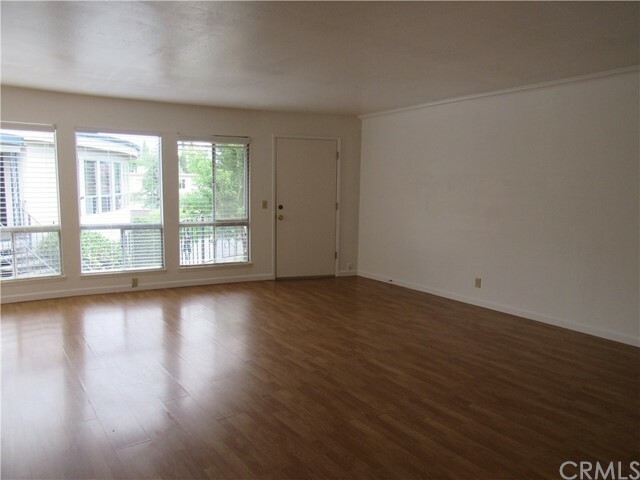 The wall of windows offers an abundance of light and the laminate floors in the living room and kitchen give the condo a very open airy feeling. 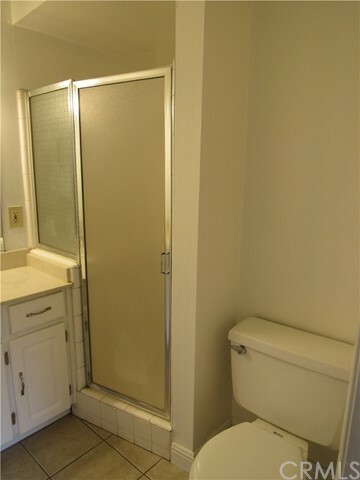 There are two bedrooms and two baths. 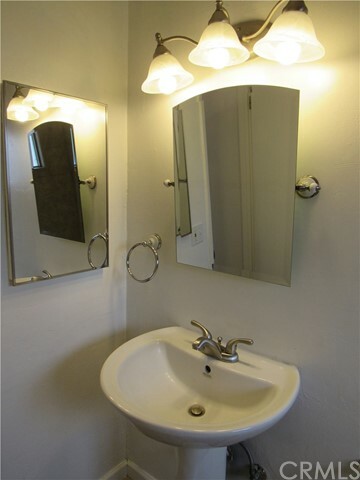 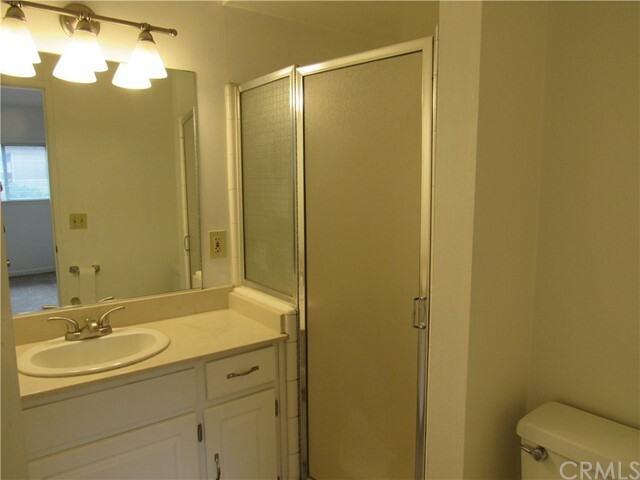 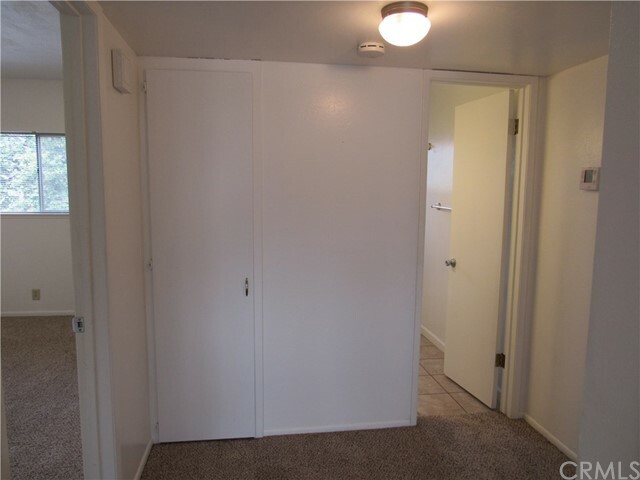 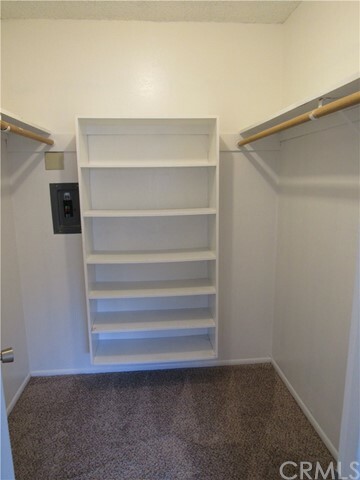 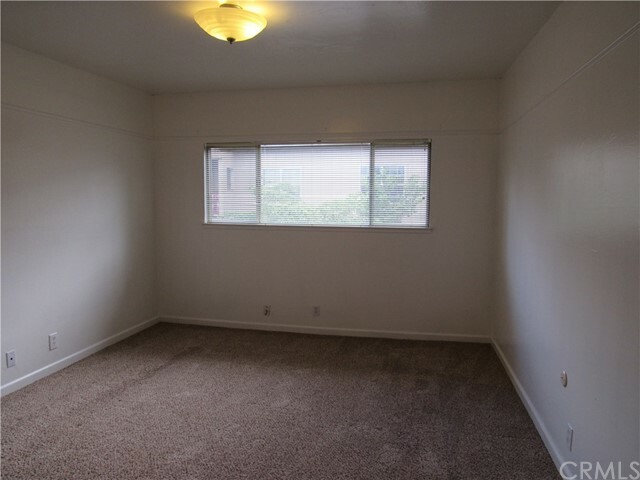 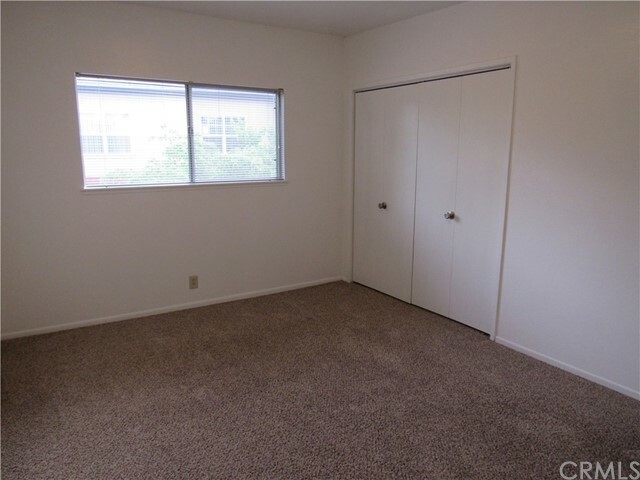 The spacious master has a large walk-in closet and bath with tile shower. 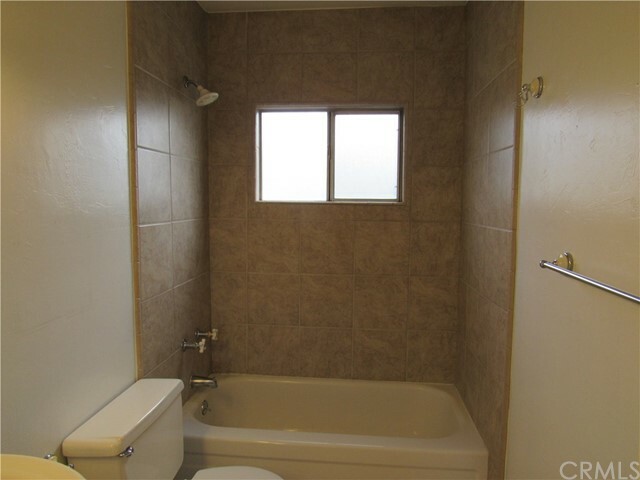 The main bath has a pedestal sink, tile floor and tub/shower. 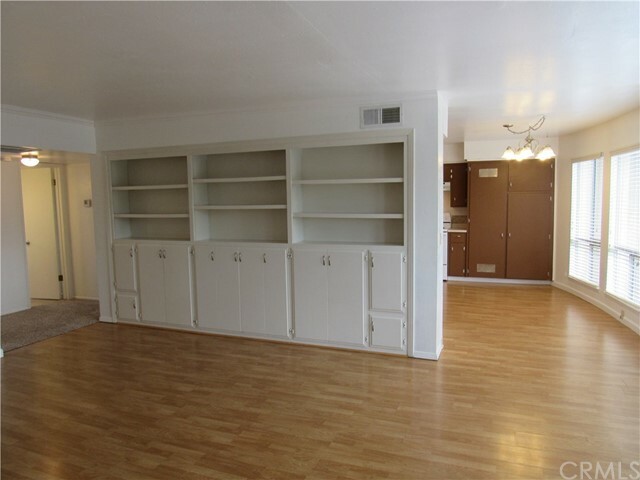 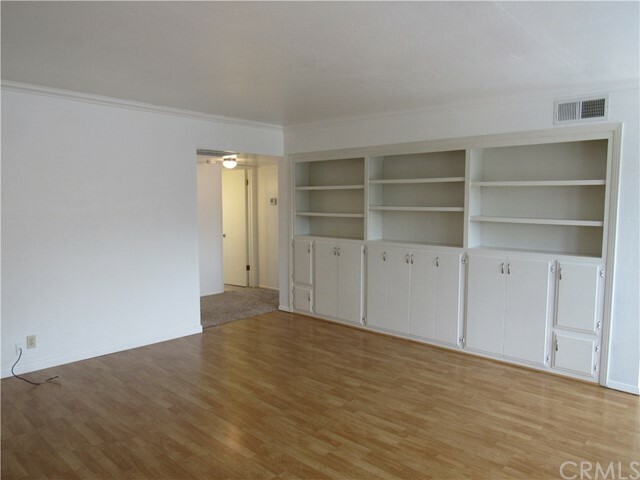 There is a wall of built-in cabinets in the living room that provide an abundance of storage. 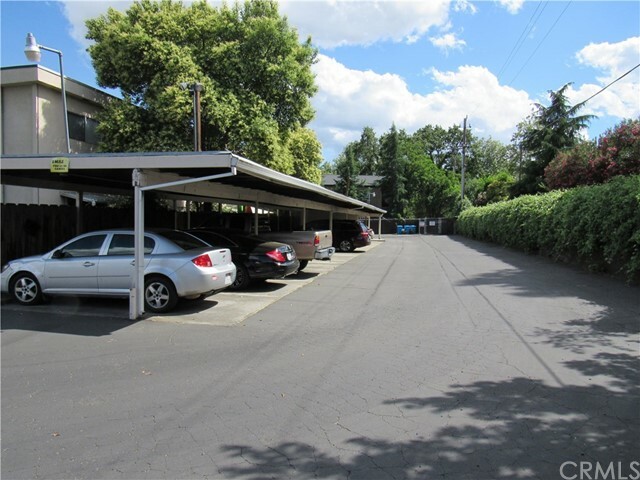 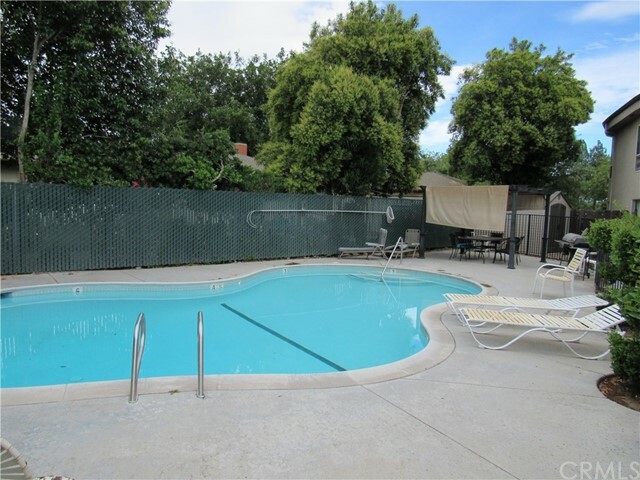 This complex has a pool/patio area, covered carport parking, laundry room, locked bike storage room and separate storage area. 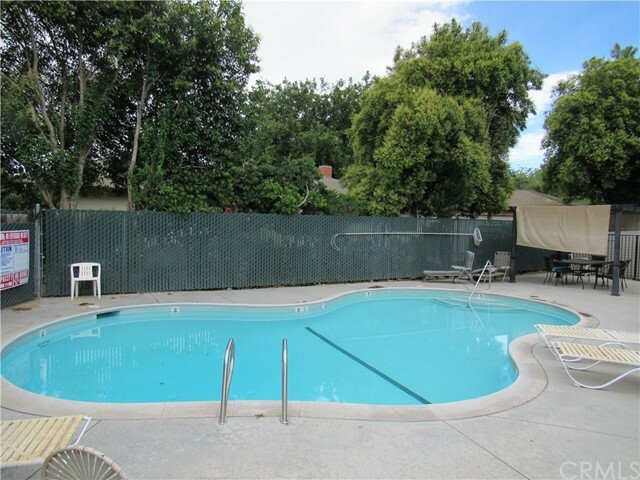 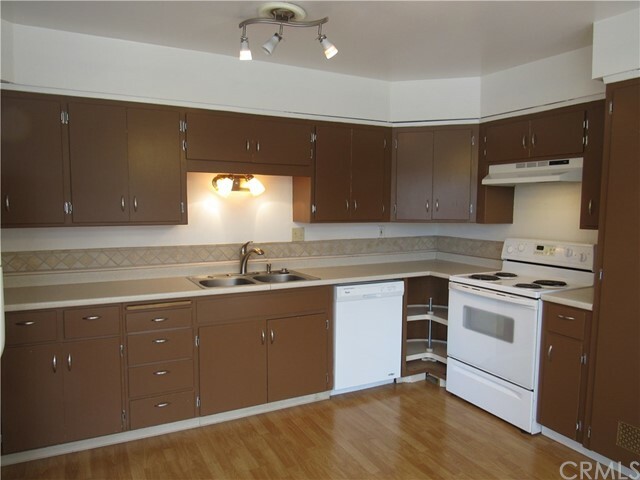 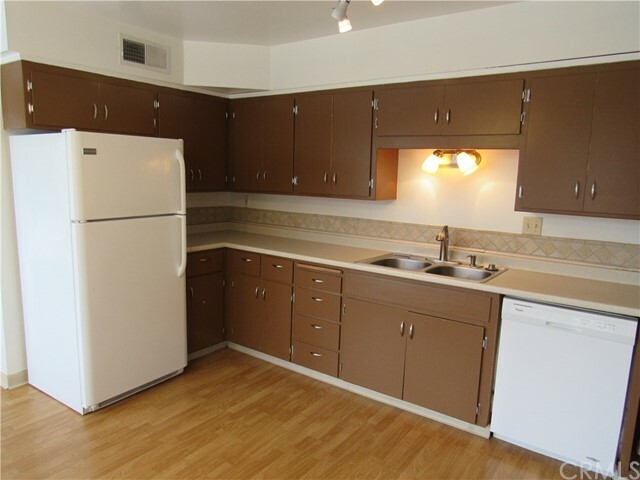 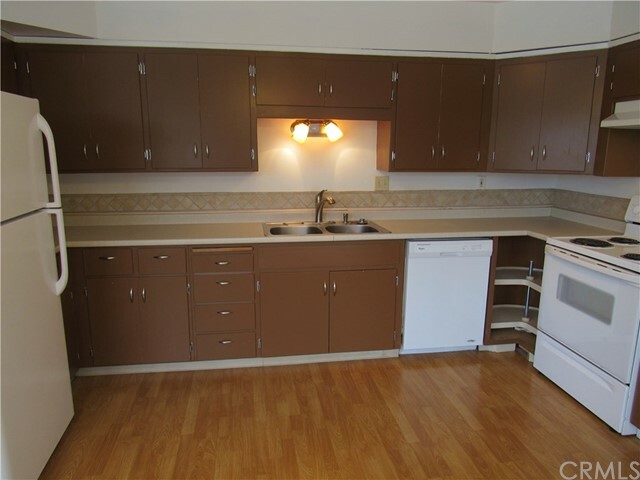 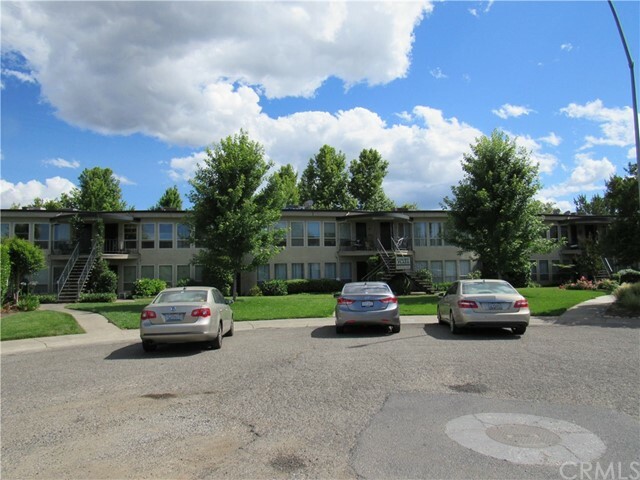 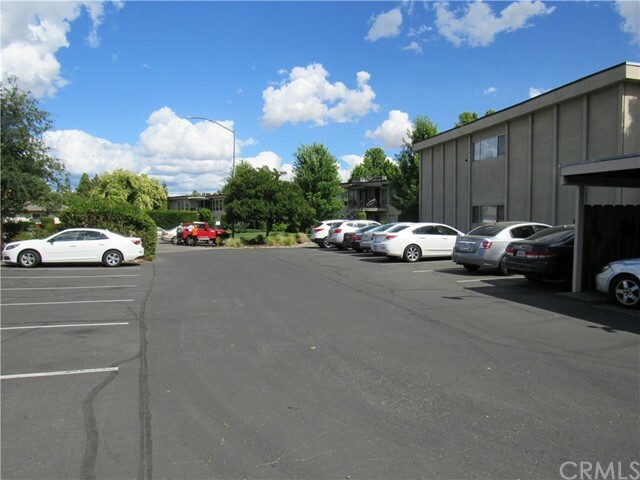 It is conveniently located close to shopping and restaurants. 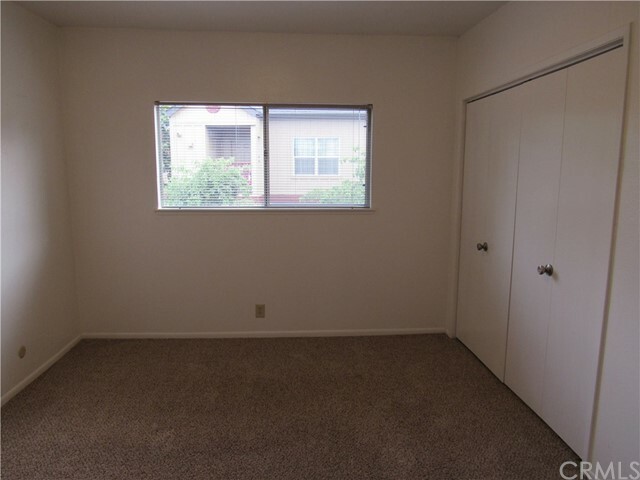 Investors are welcome! 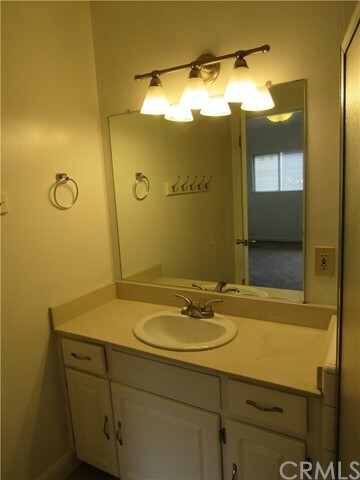 Listing Courtesy of Anita Miller, Century 21 Select Real Estate, Inc.